Lewistown Lodge #104 A.F. & A.M. Create your account and go to the dashboard. All about the webmaster's dashboard. How the layout of the home page is managed. Display current officers and their contact information. Display a map and author written directions. Display and author a written history of your lodge. Display a page about your organization. Display a page with instructions about joining your organization. Display a page with information about your organization's charitable works. Go to your lodge's Our Lodge Page website. Select 'Sign in' from the menu. Click 'create account' and enter the requested information. It is important that you complete the account creation process in one sitting. You will need a cell phone or email address in MORI to verify yourself during the process. Once you've created your account, if you're a webmaster, you'll see 'Dashboard' in the footer menu for your lodge's website. The dashboard is accessible through the footer menu of your lodge's website. Block - displayed on the left or right side of the home page. View - displayed in the center of the home page. Page - appears in the menu and is its own page. The home page is laid out in as many as three columns: left, center, and right. The "center" column contains 'views' from different features always starting with a basic information view. Other views are displayed if enabled via the dashboard in the order specified on their manage screen. The "left" and "right" columns contain 'blocks' from the different features if enabled through the dashboard. Which column the block is in and in what order is determined by settings on each feature's manage screen. If there are no blocks assigned to a column, that column is not used in the layout with the center expanded to fill the void. The calendar feature is implemented as both a page of its own as well as a 'block' and 'view' previews on the home page. Member only events are only visible to members who are logged in. The files feature is implemented as a page. Once the files feature is enabled via the dashboard, folders and files are created through the files page itself. Folders that are limited to member access, along with their content, are only visible to logged in members. Files that are limited to member access are only visible to logged in members. The links feature is implemented as a page. Once the links feature is enabled via the dasboard, headings and links are created through the links page itself. All links are publically visible. The photos feature is implemented as both a page of its own as well as a 'block' and 'view' on the home page. All photos are publically visible. If any photos are flagged as 'Featured', the block on the home page displays the most recent Featured photo and the slideshow view on the front page shows all the Featured photos, newest first. The past officers feature is implemented as both a page of its own as well as a view' on the home page. Posts are displayed newest first. The current officers feature is implemented as both a page of its own as well as a 'block' and 'view' on the home page. Once enabled, the current officers page, block and view display the current officers of the lodge. The MORI membership server authors all data, and the ordering of that data. Any errors/omissions should be corrected there. The content of the current officers page is publically visible. You can determine what, if any, contact information is displayed through the dashboard. The past officers feature is implemented as both a page of its own as well as a 'block' and 'view' on the home page. Once enabled, the past officers page, block and view display the past officers of the lodge. The MORI membership server authors all data, and the ordering of that data. Any errors/omissions should be corrected there. The content of the past officers page is publically visible. The directions feature is implemented as a page. The directions page is for directions to the lodge. The page is both enabled and authored through the dashboard using a WYSIWYG editor (like an embedded word processor.) In addition, if a Location address is provided, a Google Map will be displayed focused on that address. The content of the directions page is publically visible. The history feature is implemented as a page. The content of the history page is publically visible. The about feature is implemented as a page. 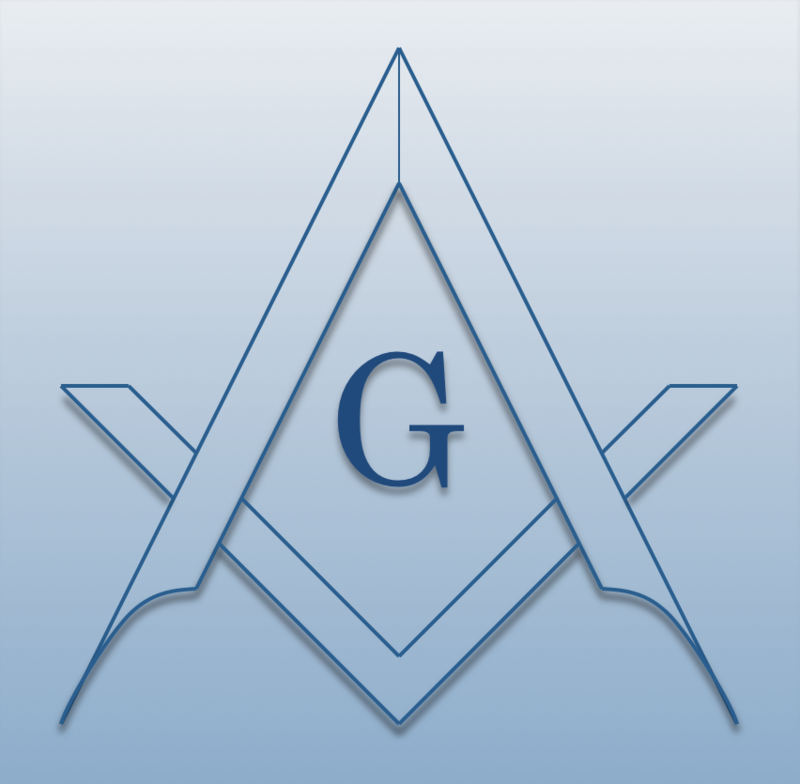 The about page, once enabled, displays information authored by the organization to which the lodge belongs and is publically visible. The join feature is implemented as a page. The join page, once enabled, displays information authored by the organization to which the lodge belongs and is publically visible. The charities feature is implemented as a page. The charities page, once enabled, displays information authored by the organization to which the lodge belongs and is publically visible.